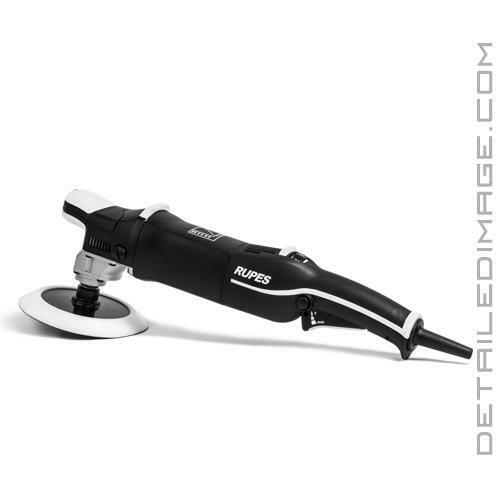 Rotary polisher designed to easily remove imperfections! 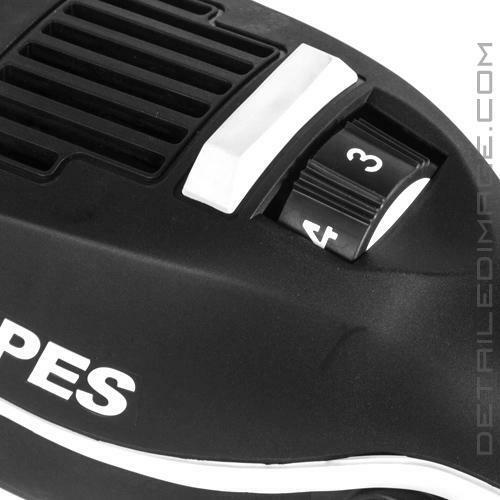 Enough finesse to help finish the paint down to perfection! 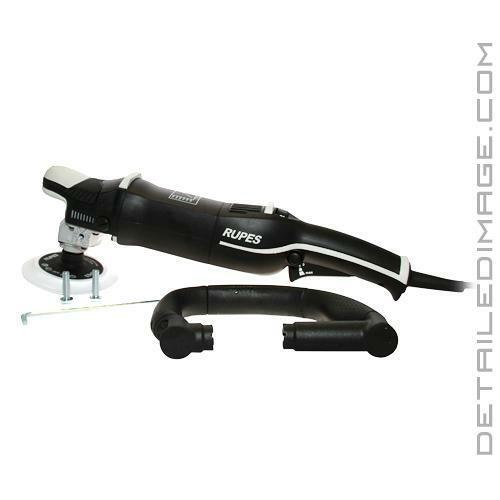 If you are looking for a rotary unit, the Rupes BigFoot Rotary Polisher LH19E is a fantastic choice! By far the best rotary I've ever used! 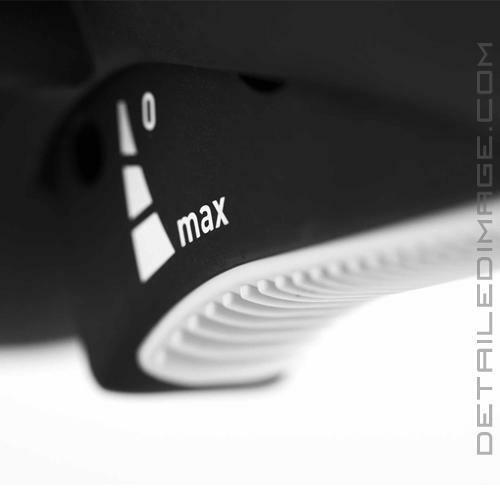 Extremely lightweight for a rotary and incredibly smooth! 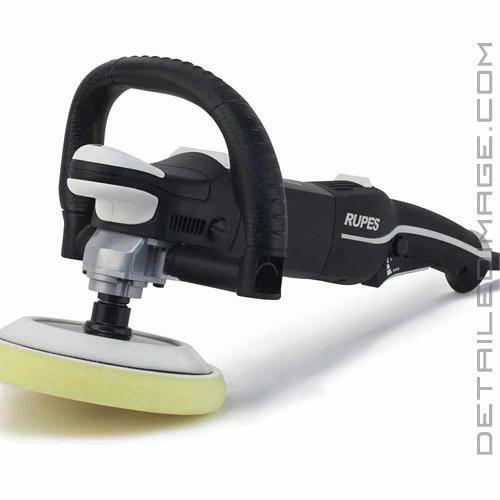 I'm also glad that Rupes decided to include just about all the features that are on the new mark III bigfoot on this! You can't beat the extra long cord.